We sometimes have Group Counseling and Special Events for children, young adults and adults. Group counseling is where a therapist addresses a small group of clients together. It can be utilized as a way to facilitate change by developing, exploring and examining personal growth through interpersonal interactions. You can gain specific skills and strategies to meet personal goals, explore areas that present personal challenges and gain support and encouragement from others. Being part of a group provides an opportunity to build relationships and receive interpersonal feedback about how we experience one another. It is one of the most effective ways to explore and support changes you wish to make in your life. Group therapy consists in the form of support groups, skills training groups, anger management, stress management, skills streaming, life skills and interpersonal skills and psycho education. At this time, we are not holding any group sessions, but will keep you up to date with more details on groups planned for the near future. The building is on the SW corner of State St and 5th. My office sits off 5th street. Coming from State Street, go west on 5th and my office is on the first floor and is the bay window (door #17). You can park in the lot and walk around or you can park on the street in front of my office. Please visit our facebook page for up to date information on groups and events. You can also send us a message via our facebook page or click on the email icon. 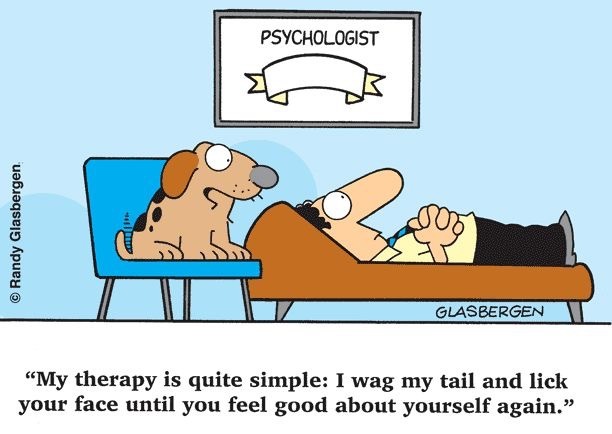 In addition, you can email us at catchtherapy @ gmail.com or call us at 317-318-1014.